With the holiday season quickly approaching, we reached out to Randy (tyroneboman) for some gadget shopping tips. He shares his top 5 gadgets to own and 5 to avoid this holiday season. 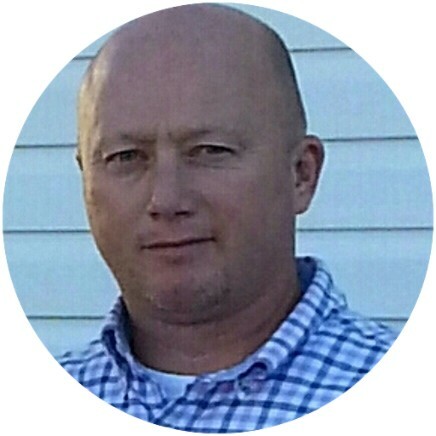 As one of the top-rated Tech Experts on JustAnswer, Randy has helped thousands of customers with their toughest tech-related questions.